Hunter produces the best quality boats that truly goes the distance. The Hunter brand started in the year 1973 in Alachua, Florida. 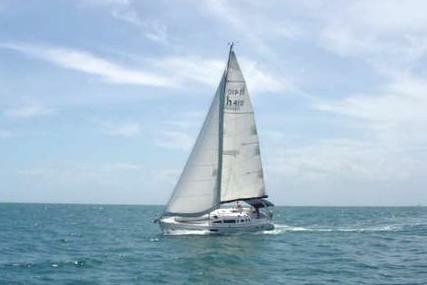 The early Hunter craft designed by John E. Cherubini established a reputation for its quality and value in a very short time. Hunter is responsible for innumerable market innovations like their trademark stainless steel cockpit arch and their use of the B&R rig. The company also began the construction of sailboats whose hulls make use of bow hollow and stern reflex to maximize thrust under sail. The company ethos is quality over quantity of boats produced and they have zero interest in manufacturing high volume with cheap products. 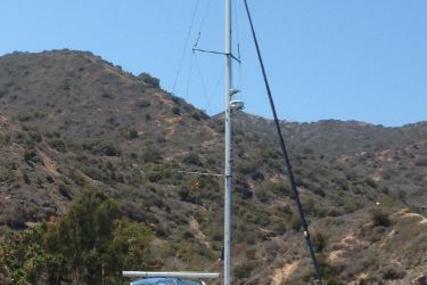 Since 2012, David E. Marlow owns Hunter Marine, a U.S. based yacht builder, and Hunter Marine is now known as Marlow-Hunter, LLC. 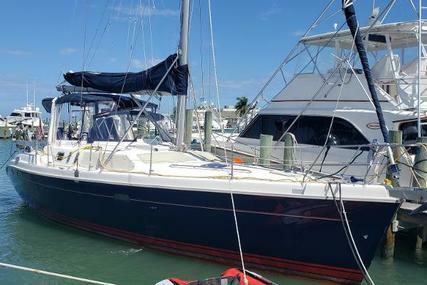 It also produces the Mainship powerboat brand and owns and manufactures the Marlow Yachts brand consisting of long-range power cruisers in the 37 to 110-foot range, built in Alachua, FL. 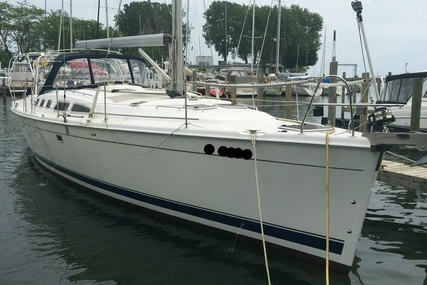 Marlow Hunter became the leader in the North American manufacturing of sailboats and sailing yachts due to their 40-year heritage of design innovation, rugged construction and dedication to customer value. 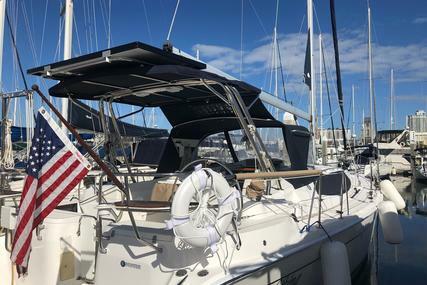 They have a boat that suits everyone, whether you are a blue water sailor, a coastal cruiser or a small-boat energy enthusiast, there is one for you. 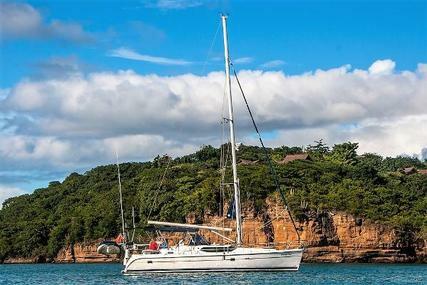 Whether you are a serious cruiser or a daysailor, the Marlow-Hunter is designed to please you with their ease of handling as well as the voluminous and comfortable accommodation because she is crafted by people who understand and respect the sea. Very few sanctuaries of solitude are left in the current fast-paced lifestyle. 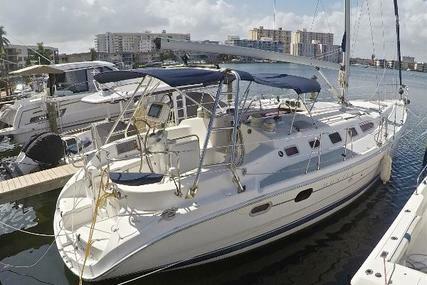 So, select from the many Hunter Boats for Sale listed for sale at www.rightboat.com and step aboard to spend peace filled weekends to relax and de-stress yourself. 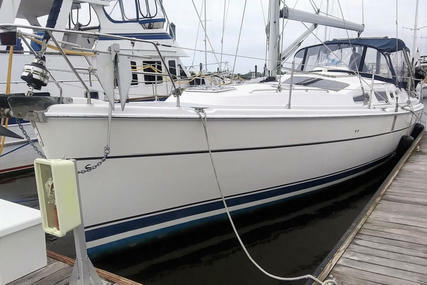 Got your own boat to sell then click on to this link to sell your boat fast online. 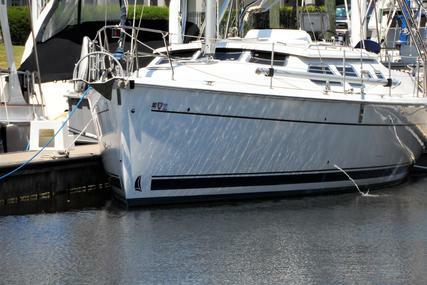 1. Who is the founder of Hunter Marine and when was it founded? 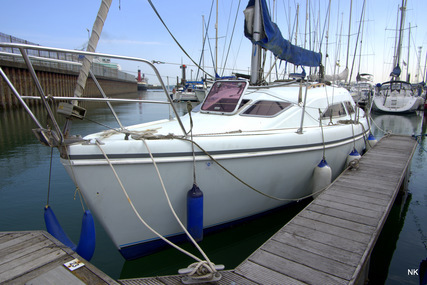 Hunter Marine was founded by John and Warren Luhrs in the year 1973. 2. Where is the headquarters of Hunter boats located? The Hunter boat headquarters is in Alachua, FL, U.S.A.
3. Who bought Hunter boats and when? 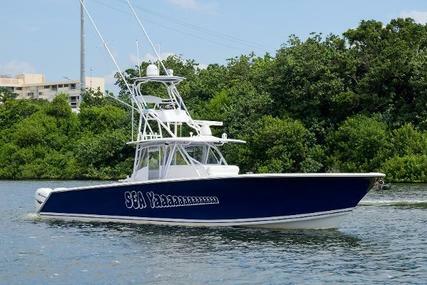 The builder of Marlow Yachts, David E. Marlow bought Hunter boats in August 2012 and from then on, it is Marlow-Hunter, LLC. 4. 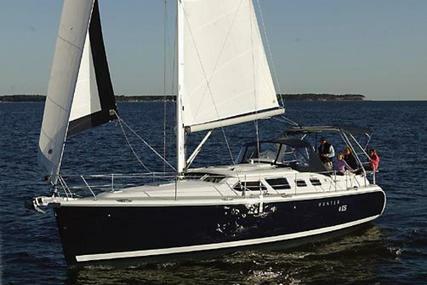 What are the special features of the fiberglass trailerable daysailer range? 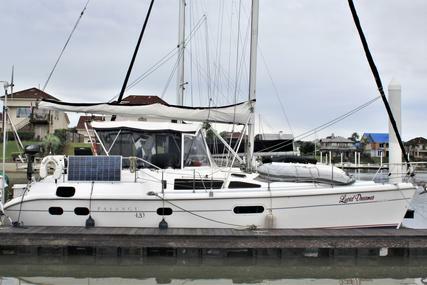 The fiberglass trailerable daysailer is comfortable, convenient and a stable daysailer which is easy to trailer, rig, and launch. 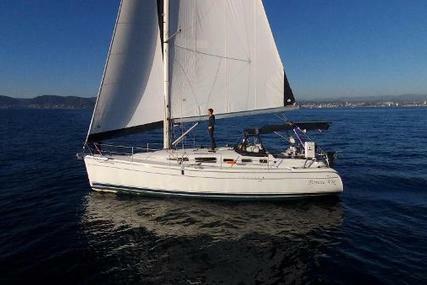 It is designed to appeal to a wide spectrum of sailors from beginners to professionals and opens up endless possibilities on the water. 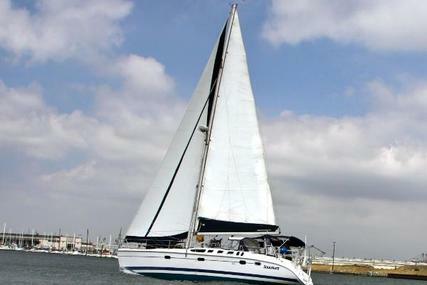 It is the ideal daysailer with great overnighting capability and an escape during weekends. 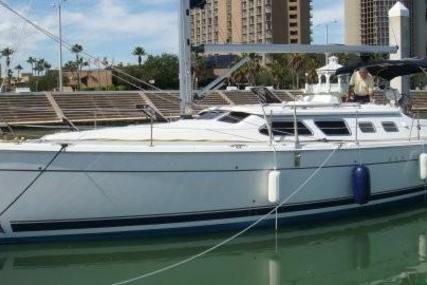 The Marlow-Hunter 22 - 21' 4"
The Marlow-Hunter 18 - 18' 4"
The Marlow-Hunter 15 - 14' 6"
5. 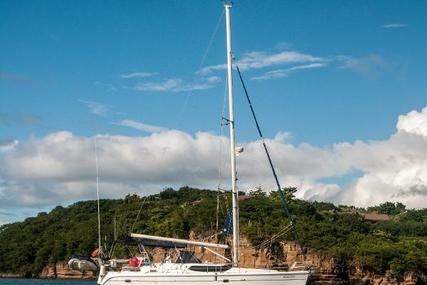 What are the special features of the mid-size keelboats range? 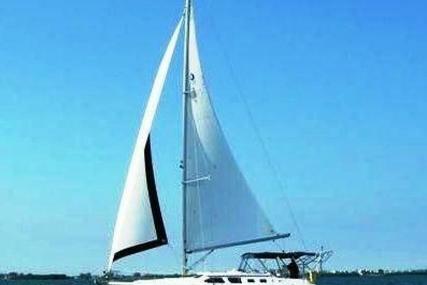 The mid-size keelboats combine luxury with performance and is a boat with beauty and stunning lines. 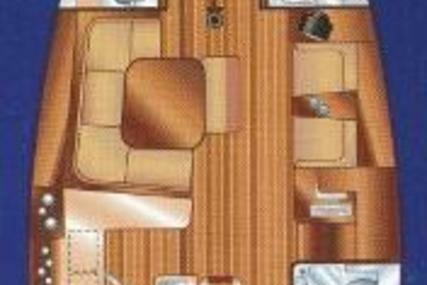 The best features are its performance and the spacious cockpit that gives a feel more like that of a larger boat and the interior is intensified with a richer look and sleek feel. 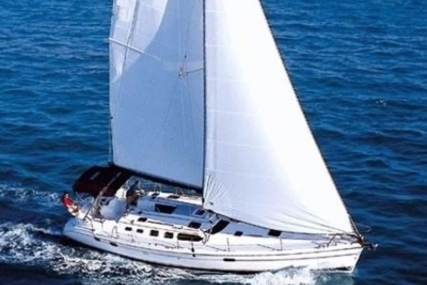 It gives performance sailing with the largest and most comfortable interior, well equipped and ready for you to sail away. The Marlow-Hunter 31 - 32' 4"
The Marlow-Hunter 37 - 39' 1"
The Marlow-Hunter 36 - 35' 11"
The Marlow-Hunter 33 - 33' 6"
The Marlow-Hunter 27 - 27' 4"
6. 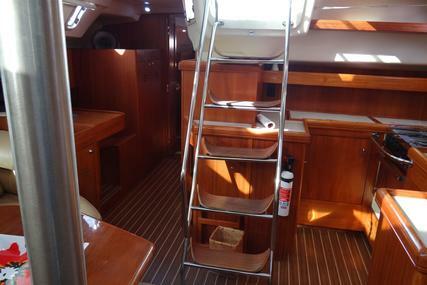 What are the special features of large keelboats range? 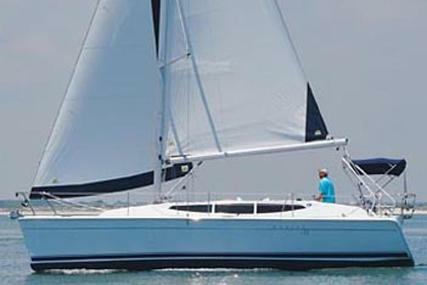 The evolutionary and stylish large keelboats range has a clean profile, enhanced deck access and deck operations centers designed for ease of sailing and performance, ease of access, ease of maintenance with a perfectly balanced helm and high level of responsiveness. 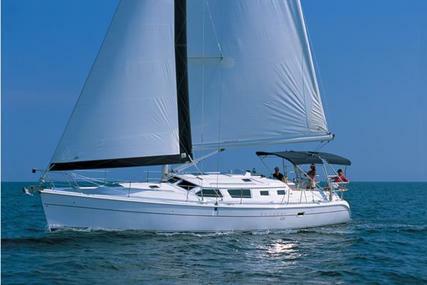 It allows safe and comfortable cruising and is an exceptionally easy-to-sail cruiser for short-handed applications. 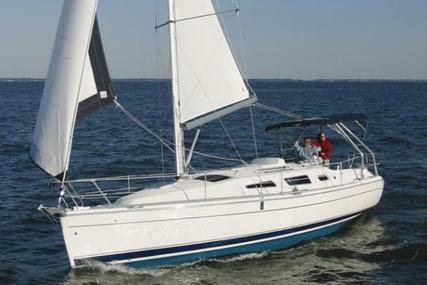 The large keelboats combine comfort, outstanding performance, and smooth handling. 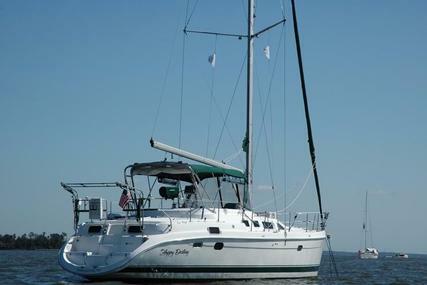 The extended hull enhances the sailing performance and the deck profile and hull shape are sleek and modern. The Marlow-Hunter 42SS - 41' 3"
The Marlow-Hunter 47 - 50' 6"
The Marlow-Hunter 50 - 49' 11"
The Marlow-Hunter 50 Center Cockpit - 49' 11"
The Marlow-Hunter 45 Deck Salon - 44' 2"
The Marlow-Hunter 41 Deck Salon - 40' 4"
The Marlow-Hunter 40 - 41' 3"
The Marlow-Hunter 39 - 39' 5"